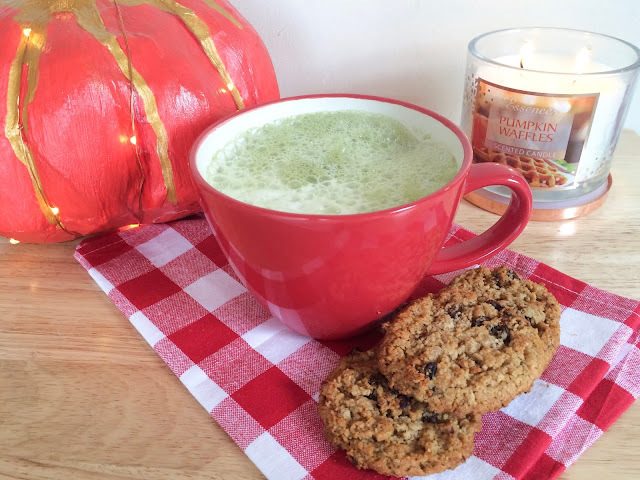 This Pumpkin spice matcha latte, is a fresh take on the traditional coffee pumpkin spice latte and is much healthier too. Its also completely vegan friendly, how many of you have had your first pumpkin spice latte yet? I am so disappointed to hear that starbucks pumpkin spice is no longer vegan though! But at least you can make this delicious matcha one at home! 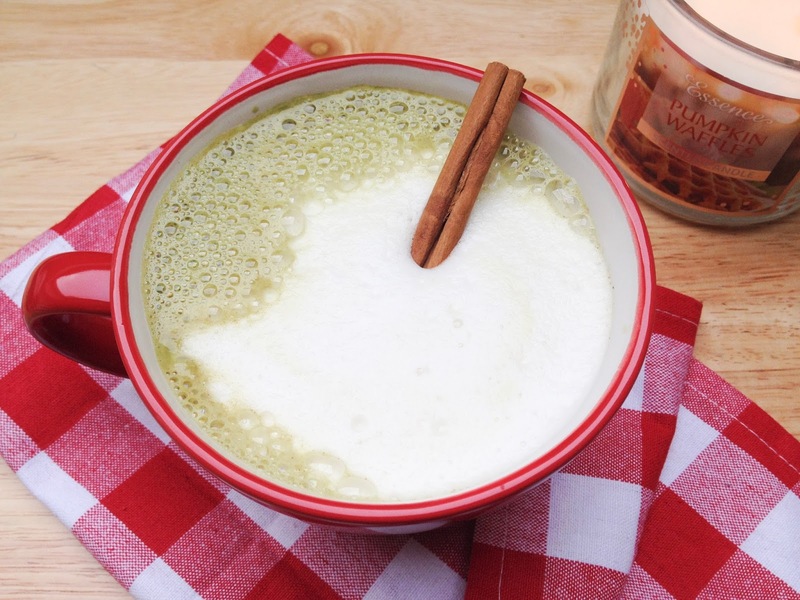 I like pumpkin spice lattes and matcha lattes on their own so this combination sounds amazing! I'm definitely going to have to give this a try!